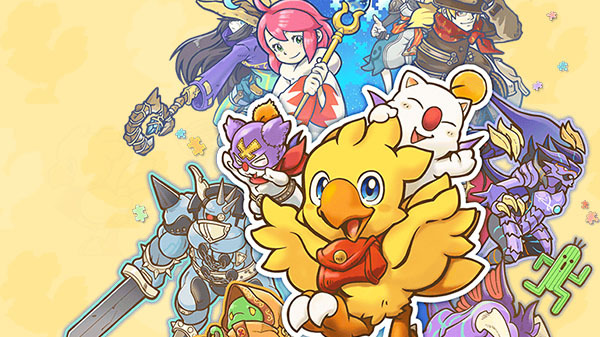 Square Enix has announced Chocobo’s Mystery Dungeon: Every Buddy! for PlayStation 4 and Switch. It will launch this winter. Chocobos don’t just kick, and aren’t just cute! Take one step forward and change the world in this spectacular return to 2007’s Final Fantasy Fables: Chocobo’s Dungeon, specially designed for new gaming systems. Watch the first footage below (from 1:23 to 1:46). Visit the official website here. View the first screenshots at the gallery.